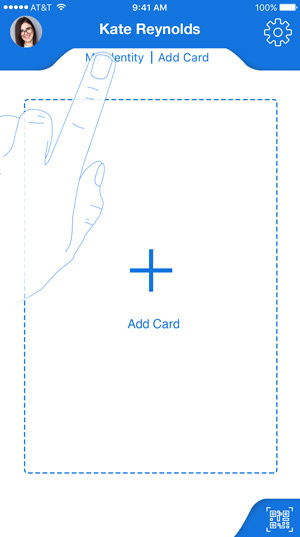 Step 1: Tap on “My Identity” from the app home screen. 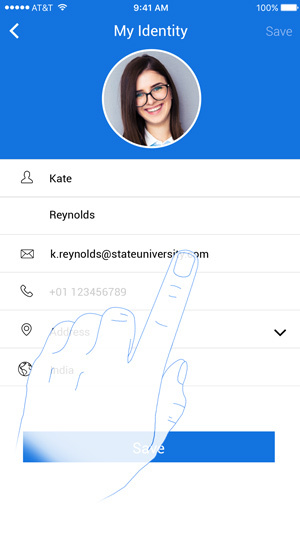 Step 2: Tap on your current email address. 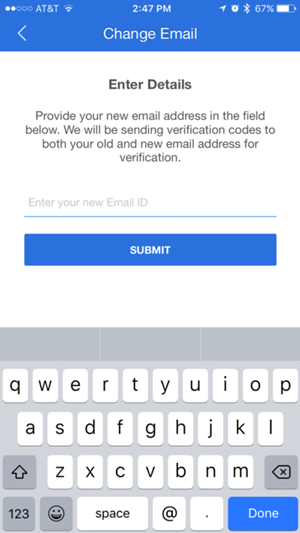 Step 3: Enter your new email address. Enter the new email address that you would like to be attached to your profile. 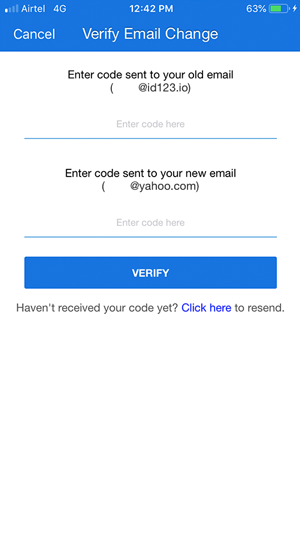 A 6-digit verification code will be sent to both your old and new email. You will be required to enter both for security purposes.